This guy has been trying to sell this car since at least last June.Part of his lack of success may be due to his eBay listings being cluttered, barely navigable messes. But, most likely it's because car geeks are scared to death of these cars. 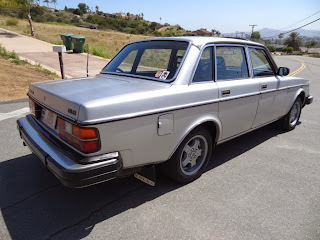 The basic 200 Series Volvo is not the problem. The 4 cylinder cars are well known for their incredible reliability and durability. It's the V6 found in the 264 that is scary. It is the PRV engine that was jointly developed by Peugeot, Renault and Volvo. The all aluminum engine was technologically advanced in its day. Unfortunately, the early ones (those used in the Volvo) were prone to top-end oiling troubles and premature camshaft wear. To make matters worse they were shoehorned into the Volvo, making them difficult to work on. Many independent shops refused to work on them. Having said all that, the 264 was a very nice car to drive when it was running properly. It was not especially quick - 0-60 was in the 10 - 11 second range - but it was very refined. 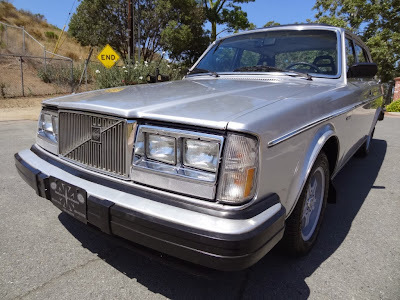 This was the top of the line 200 Series in the 1970s / early 1980s and had every luxury featured offered by Volvo. Over the years I have shied away from posting 264s. (Not that there are many left. Most found their way to the junkyard pretty quickly.) But this one is interesting because of its manual transmission. All-in-all, this is a decent looking car. The interior is tired, but the body, besides some poorly placed stickers, looks to be in good condition. It has some minor rust, but nothing that couldn't easily be repaired. I honestly don't know what to say about this car. The PRV engine was improved, and by the time it found its way into the Peugeot 505, Eagle Premier and DeLorean cars we saw in the US, it was very reliable. (I had a V6 505 that had over 200,000 miles on it. The engine had never had any work done to it.) I'm not sure if those improvements can be retrofitted to the Volvo or not. If you are a Volvo fanatic and want a rare 200 Series car, this one might be worth looking at. 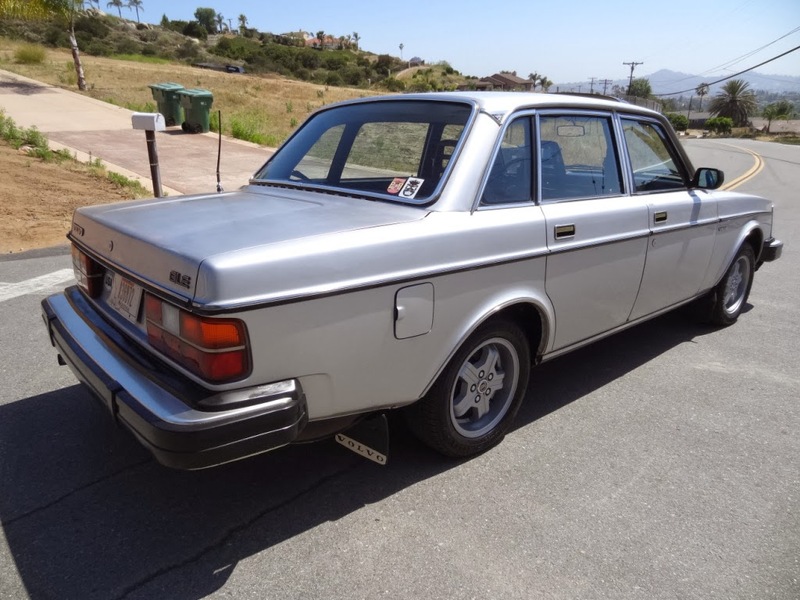 However, if you're just looking for a cool old Volvo, I'd look around for a 4 cylinder car. 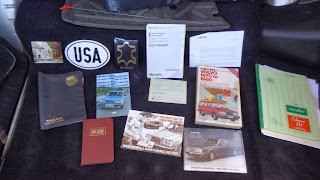 Located in San Diego, CA, click here to see the eBay listing. The seller is high. If this was a 4-cylinder 244 in this shape, it might be a $1500 car. Throw in the B27, and no one wants it. Period. I'd offer $500, just for funsies, the drive it until it died, which might be next week.